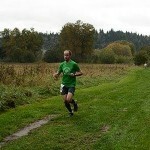 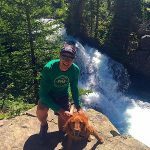 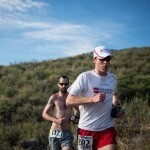 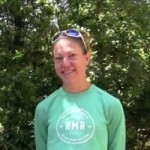 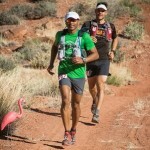 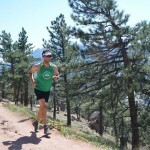 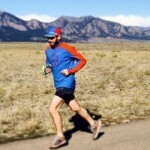 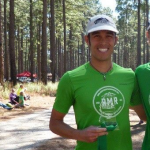 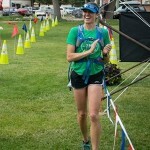 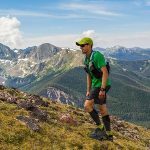 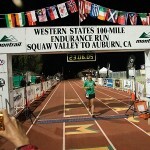 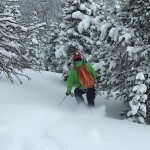 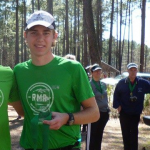 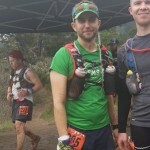 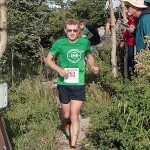 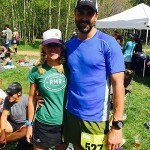 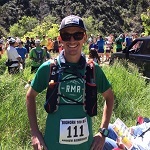 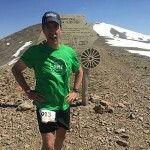 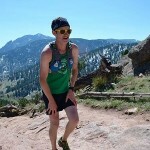 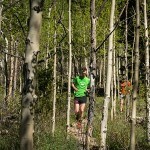 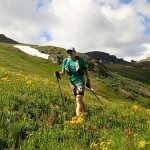 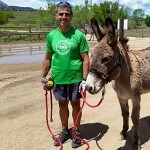 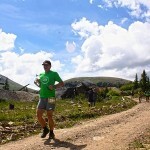 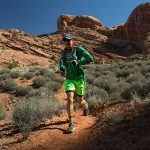 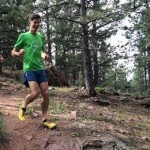 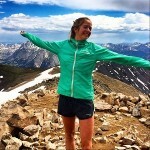 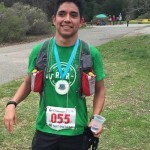 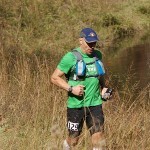 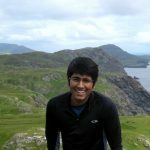 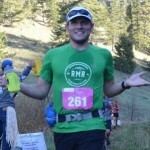 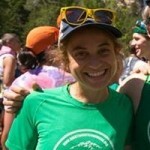 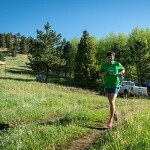 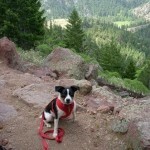 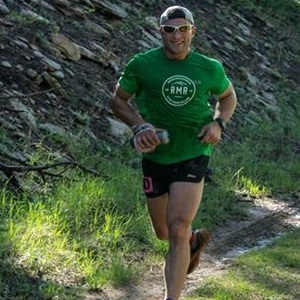 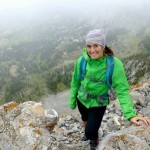 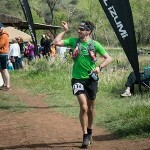 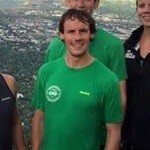 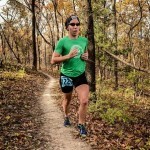 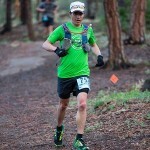 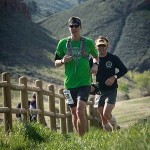 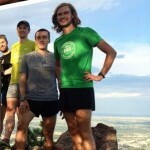 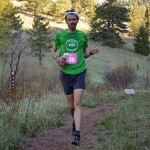 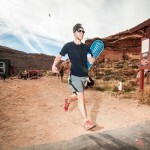 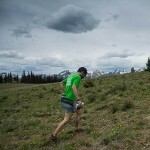 We are a group of enthusiastic and experienced trail runners in the Boulder, Colorado area. 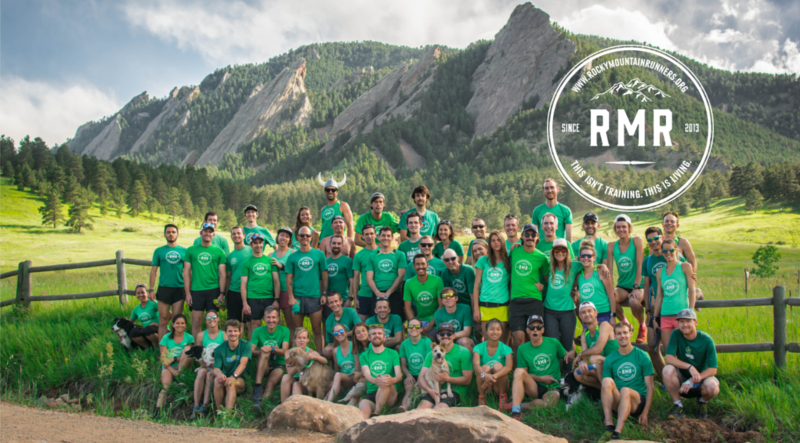 We are a social bunch who love running trails, drinking beer and eating tasty food (and lots of it!) 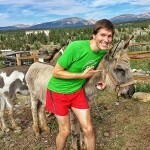 and, if at all possible, like to combine all three together! 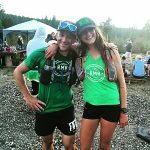 We have a biased lean towards the trail ultra running scene although we won’t turn our noses up at the odd road marathon or local 5K. 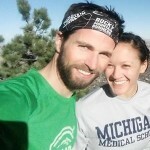 We simply love running! 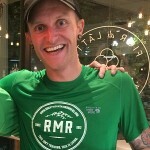 We are typically middle to front-of-the-pack experienced runners but we are a humble bunch who believe running isn’t just a sport but a way of life. 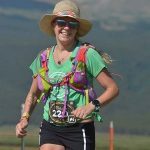 (If you’re a beginner runner or trail novice we’re happy to recommend some gentler routes and groups that might be the perfect stepping stone for your journey into our sport.) 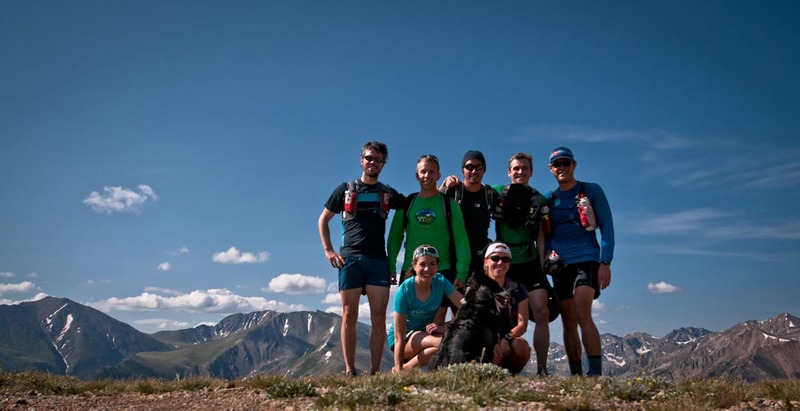 Above all, we are a positive group of people who love to get out on the trails and run. 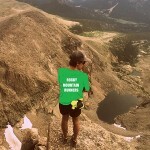 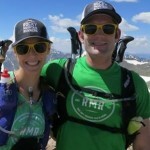 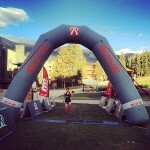 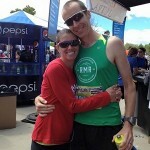 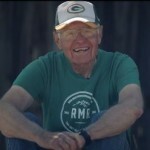 We encourage each other in whatever crazy pursuits we seek and are proud to be the Rocky Mountain Runners! 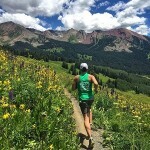 We believe that running in awesome places with inspiring people is priceless. 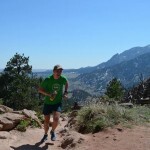 Our runs are always free, there’s no need to sign up for anything. 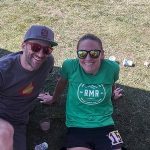 Just show up and be awesome! 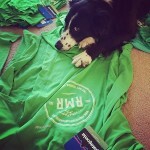 This isn’t training. 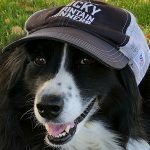 This is living. 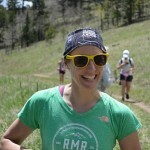 More RMR profiles coming soon!